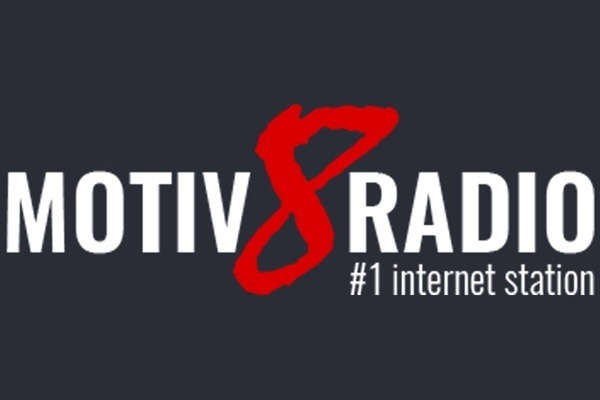 Motiv8Radiofm.com and motiv8social.com are community websites they are not run for profit and are free to access and enjoy. 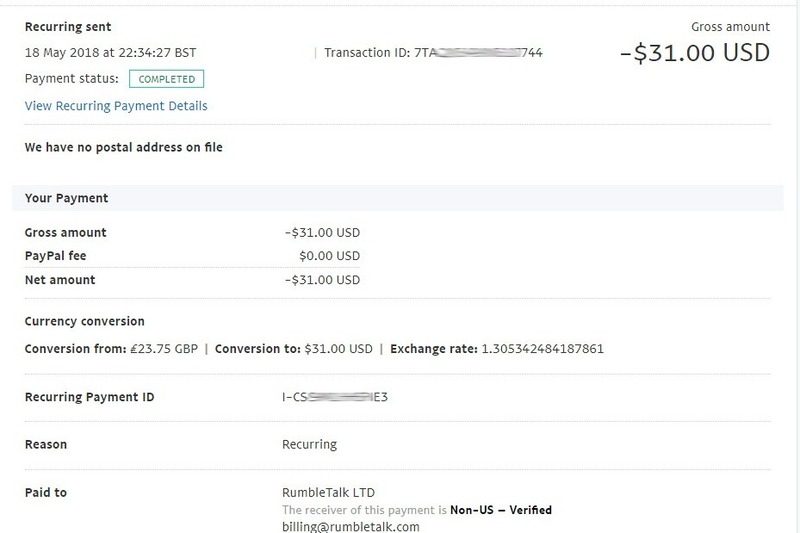 There are many overheads to providing these websites and in the past these costs have been met solely by Davey Russell with the help of the occasional donation made via the paypal link on the website. The DJ's on motiv8 are unpaid volunteers donating their time to entertain the community. The DJ's meet all of their own costs. They buy their own music and fund the cost of the equipment they need from their own money. If a mixer, microphone or computer need upgrading or replacing that is covered by the DJ themselves. 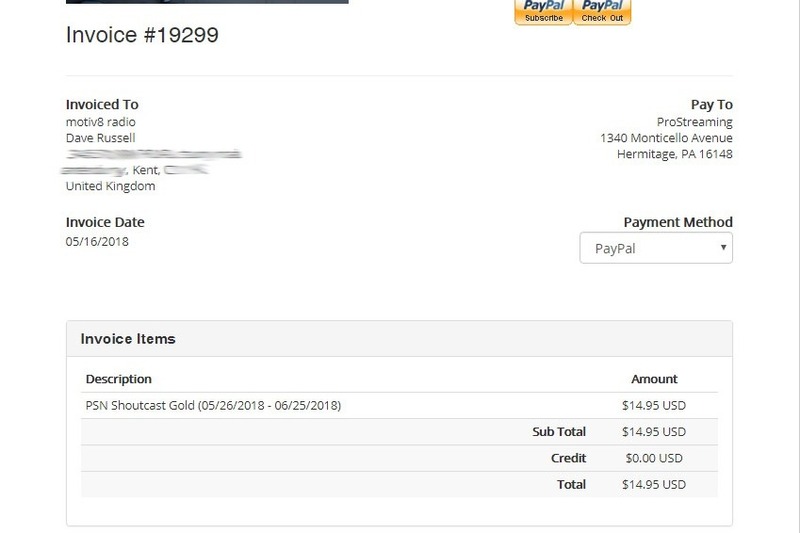 This go fund me account has been set up so that the community can show their appreciation and help share the cost of providing the community sites and internet radio. This will lighten the financial burden on Davey Russell. 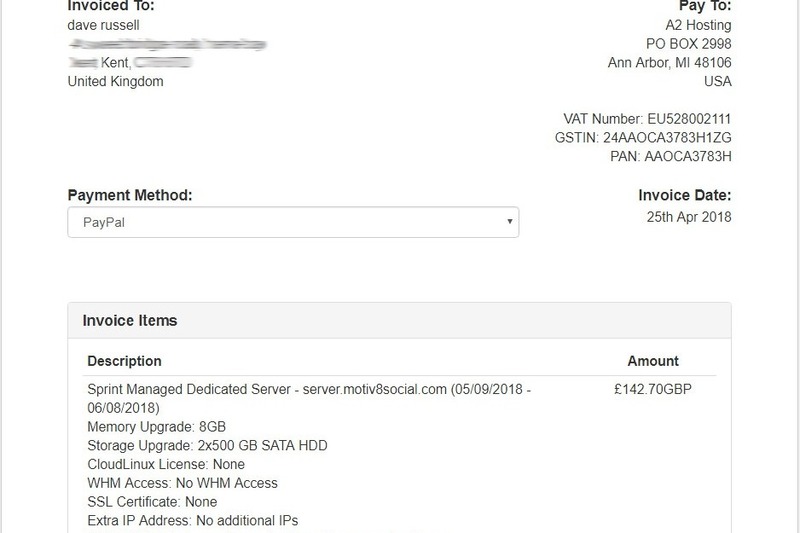 The goal is to raise £2400 which would fund the running of motiv8radiofm.com and motiv8social.com for 12 months. If you are able to help with a donation it would be greatly appreciated. Here is proof of the above mentioned overheads.